Mingtai Al. is both a imprinted Aluminum Foil in roll for pharmaceutical packaging Bangladesh manufacturer and supplier with 20 years experience. So factory price is available. Besides, we use the finest raw material to improve the product quality. Mingtai Al. 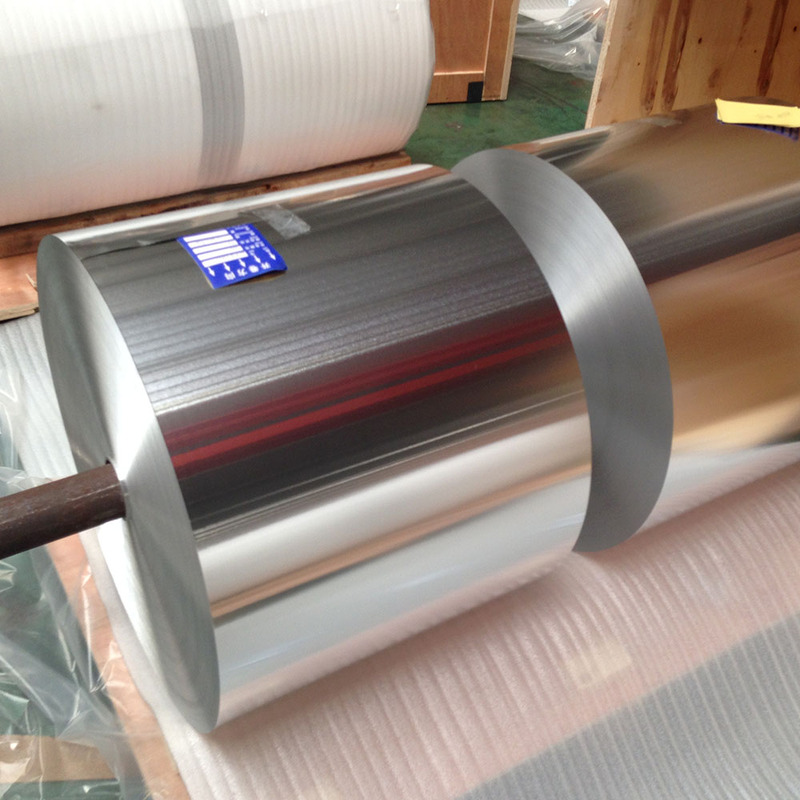 can manufacture imprinted aluminum foil in roll for pharmaceutical packaging Bangladesh with many alloy and tempers, and it can be cut to size at customers` need. 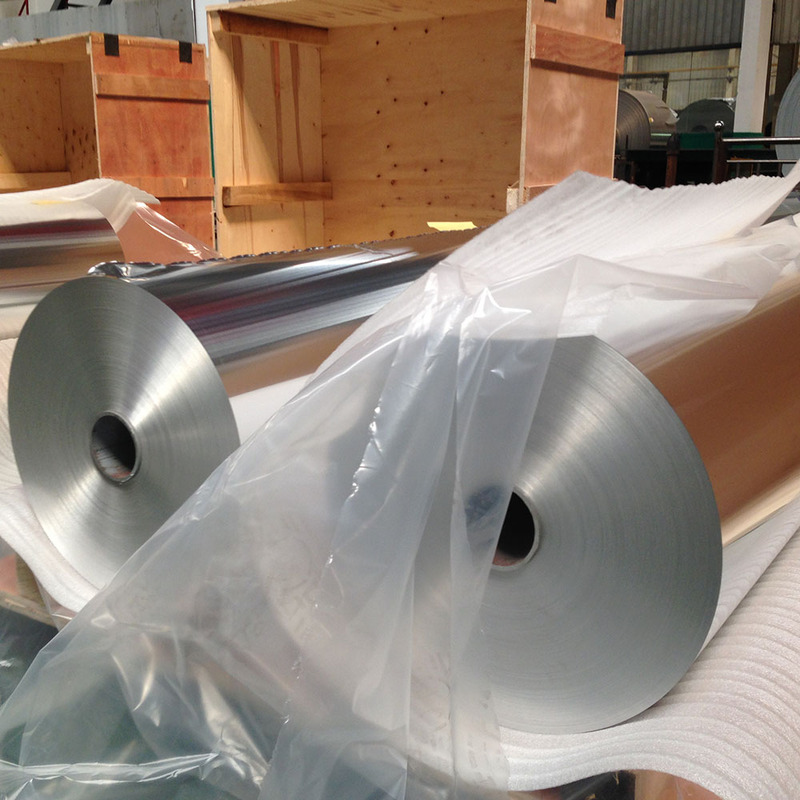 Aluminum foils are part of flat-rolled products (FRP) used across various end-user segments such as pharma, consumer packaging and industrial. Aluminum foils are manufactured using cold rolling process and considered to be one of the finest value addition in the Aluminum value chain. The global aluminum foil market is likely to grow at a fast pace due to the rapid demand from the pharmaceutical and food and beverage industries. 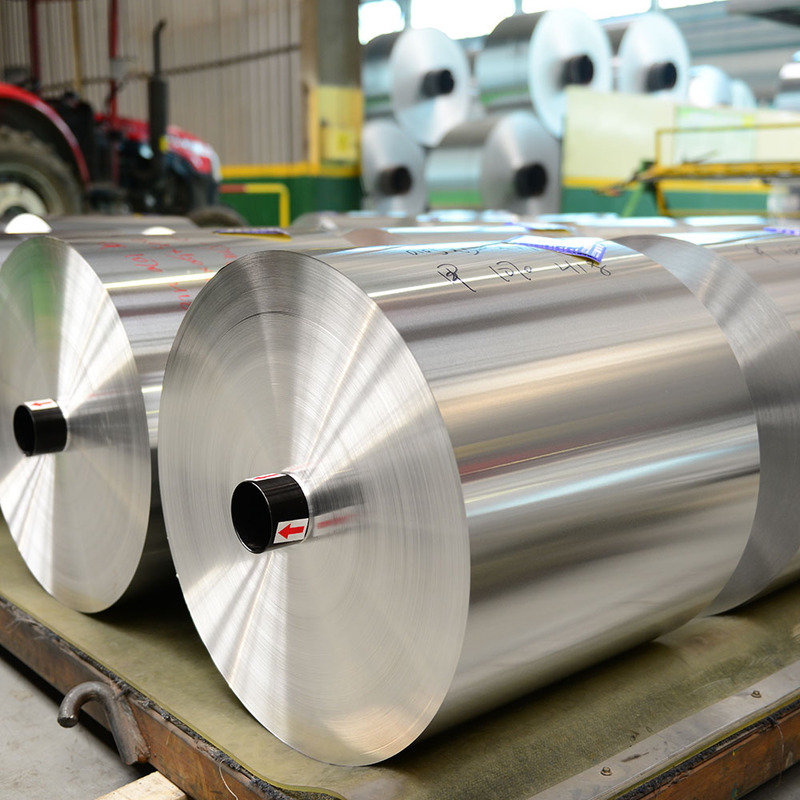 Aluminum foils are resistant to microorganisms and can be easily sterilized. They make it easier to print and label the products. They are used in many technical applications, such as improving the insulation performance for firewalls and fire doors, due to their reflective surface, incombustibility, durability, and corrosion resistance. They also have good welding and adhesive properties. 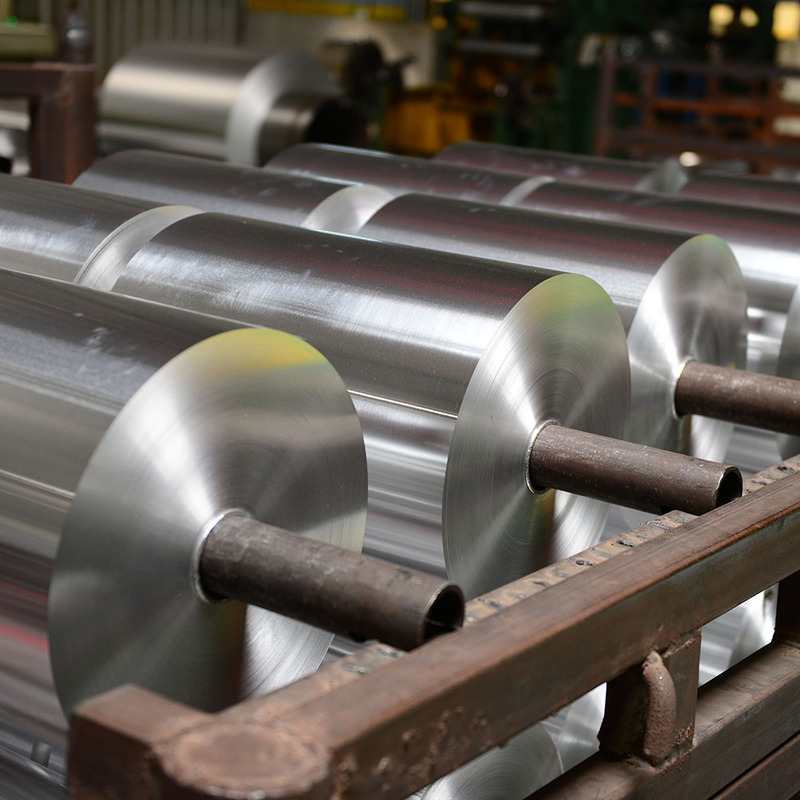 Forecast the global Aluminum Foil Coil market to grow at a CAGR of 5.22% during the period 2017-2021. Looking for ideal Printed Aluminum Foil Manufacturer & supplier ? We have a wide selection at great prices to help you get creative. 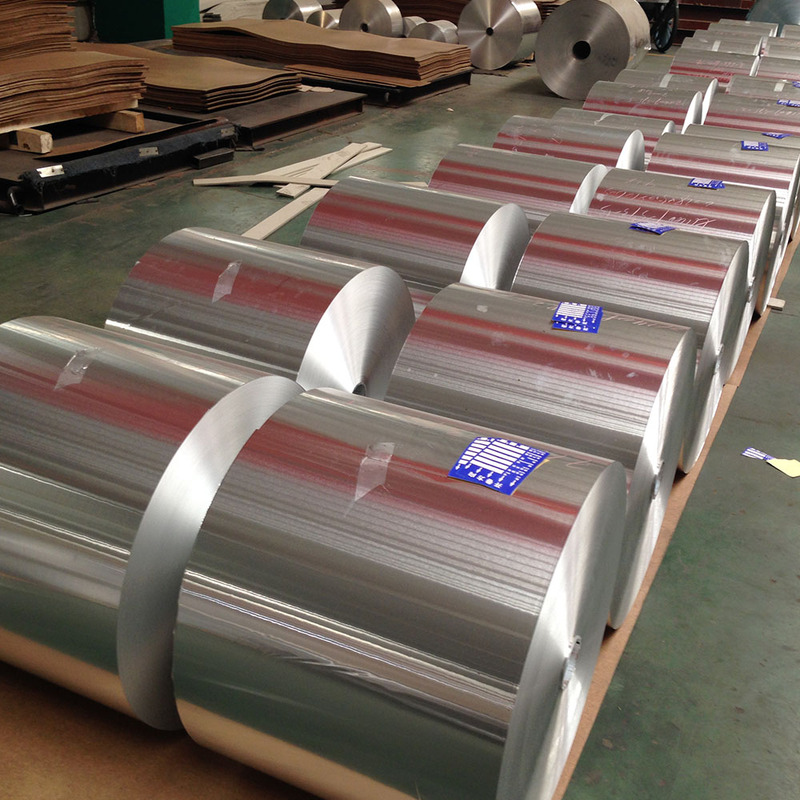 All the Aluminum Foil Roll are quality guaranteed. We are China Origin Factory of Aluminum Foil in Roll for Pharmaceutical. If you have any question, please feel free to contact us.